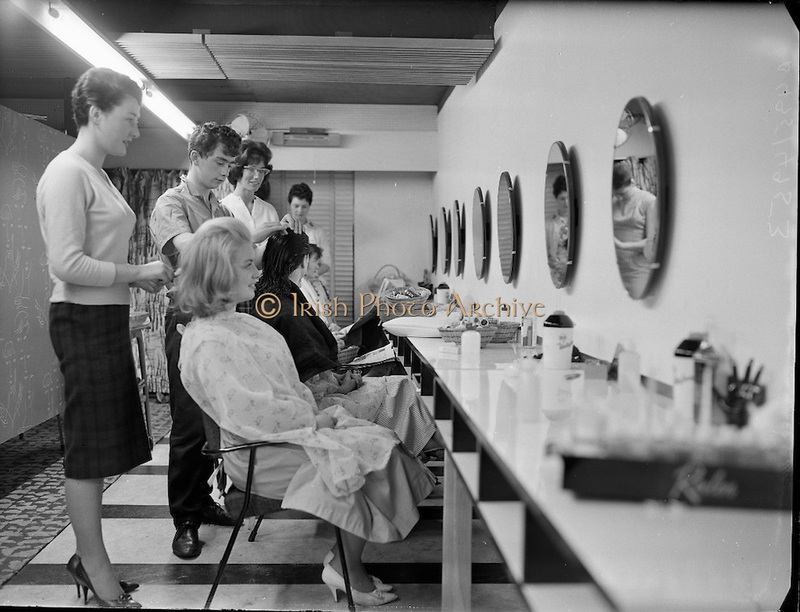 The Irish Photo Archive Team sends happy greetings to all Hairdressing Unite members. We have taken wonderful pictures of previous Events. Prepare yourself by taking a look!